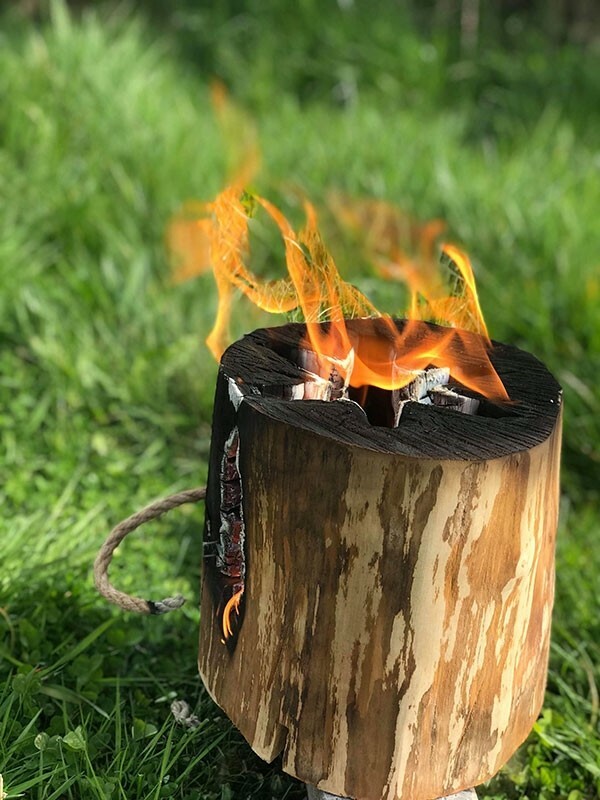 Warma Evening Lite (otherwise known as 'Swedish Torch') gives a beautiful flame for up to 2 hours. They are a perfect source of light, heat and fire. Great for cosy evenings outdoors. 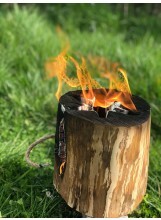 Used for camping, outside cooking, festivals and fishing. Easy to carry - an integrated handy handle with locking holder.